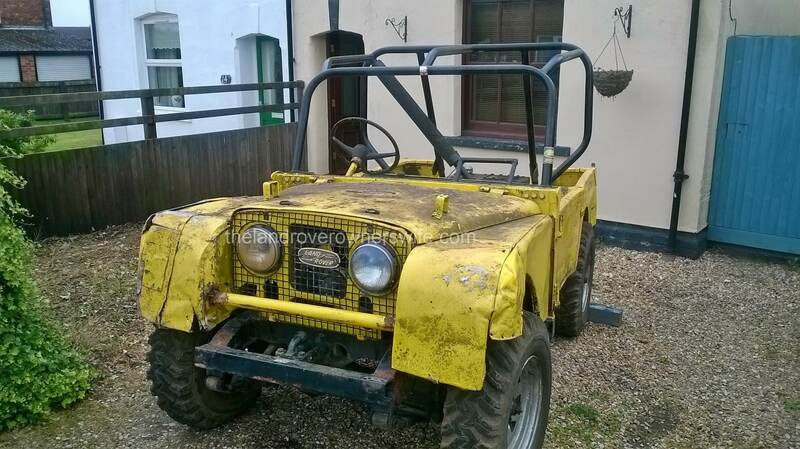 Bonnie is a Series 1, 80″ Land Rover which Mud hopes to restore back to as near stock as possible, over the next 4 years or so. Details of the restoration can be found on his blog here. 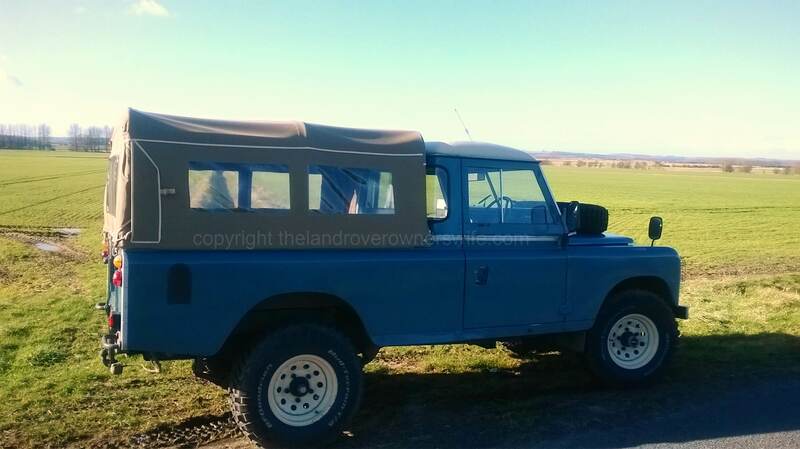 Annie is a 1984, Series 3, LWB Land Rover which we bought in June 2011 as a second/standby vehicle. She has a 2.25 5Main Bearing diesel and has been incredibly reliable and put paid to a lot of myths regarding this engine type. 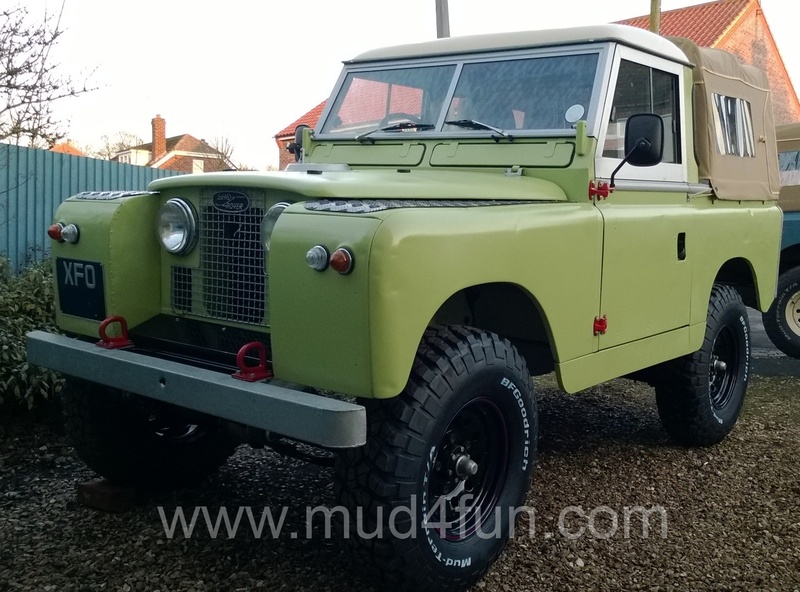 As a perfectly useable vehicle, Mud has been carrying out a rolling refurbishment on her which has proved interesting and full details of her refurbishment to date can also be found on his blog at Mud4fun. N.B: Due to a spate of photo thefts, Mud has had to reorganise his blog which may result in broken links from posts on my site. If you do decide to click on the links to his blog which are dotted amongst my posts and the link is broken, please leave me a comment and I’ll sort it out. In the mean time please accept my apologies, as I know how annoying broken links can be. Very smart 🙂 Hope I can get the bodywork on my SIIA to look as smart as that this year, but it’ll take some work…! Love these Rovers! Saw so many of these during the 1970s growing up in Australia. The Aussies loved them. Fond memories. Thoughts from a Country Garden. I am a land rover owners wife. Elsa (Born Free) 560000 Km’s on the clock and the love affair continues. Hello and welcome. Thank you for your comment and for visiting my blog. What kind of Land Rover is Elsa? I too am a Land Rover owner’s wife. Hubby has two Series 1’s, and three Series 3’s in various states. Three are road legal and the others are projects. I have been trying to find a way to get in touch with Mud. He may remember me as he bought the S2 front wings from me in North Kent a few years back. If it is possible for him to contact me I would be grateful as I have a couple of questions he may be able to answer. many thanks and best wishes – the S1 looks like a great third project.